Smoke - perfect for cycling, running, and active sports when the sun is high and the sky is a deep blue. The neutral tint of smoke lenses prevent color distortion. AC Red - a multi-purpose lens for cycling, running, and active sports for sunny to cloudy conditions. Clear - use this lens in low light conditions; overcast, dusk, etc. All Tifosi lenses provide 100% protection from all harmful UVA & UVB light rays. 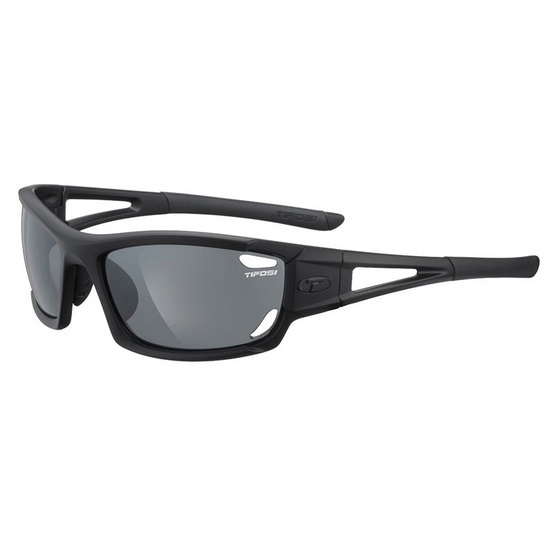 Tifosi lenses are all constructed from scratch resistant, shatterproof polycarbonate material.